Resurrection plants are a small but diverse group of land plants characterized by their tolerance to extreme drought or desiccation. They have the unique ability to survive months to years without water, lose most of the free water in their vegetative tissues, fall into anabiosis, and, upon rewatering, quickly regain normal activity. Thus, they are fundamentally different from other drought-surviving plants such as succulents or ephemerals, which cope with drought by maintaining higher steady state water potential or via a short life cycle, respectively. This review describes the unique physiological and molecular adaptations of resurrection plants enabling them to withstand long periods of desiccation. The recent transcriptome analysis of Craterostigma plantagineum and Haberlea rhodopensis under drought, desiccation, and subsequent rehydration revealed common genetic pathways with other desiccation-tolerant species as well as unique genes that might contribute to the outstanding desiccation tolerance of the two resurrection species. While some of the molecular responses appear to be common for both drought stress and desiccation, resurrection plants also possess genes that are highly induced or repressed during desiccation with no apparent sequence homologies to genes of other species. Thus, resurrection plants are potential sources for gene discovery. 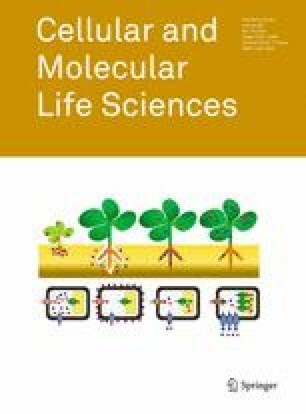 Further proteome and metabolome analyses of the resurrection plants contributed to a better understanding of molecular mechanisms that are involved in surviving severe water loss. Understanding the cellular mechanisms of desiccation tolerance in this unique group of plants may enable future molecular improvement of drought tolerance in crop plants. D.B. is a member of the COST action FA090 “Putting halophytes to work”. M.B., V.T., and T.G. acknowledge EC FP7 (project BioSupport, 245588).